According to a new survey and research by AXA, just 2% said they don’t believe homes contribute to our carbon footprint, while 13% said the amount is negligible. Out of the 3,000 people surveyed, the figures revealed that 18-24 year olds are almost two thirds more likely to ignore advice on how to make homes eco-friendly compared to over 55’s. Despite millennials’ reputation for being eco-conscious, it’s the older generations that are more eco-savvy. In fact, 18-24 year old’s are two thirds more likely to ignore advice on how to make homes eco-friendly compared to over 55’s. What’s more, 18-24 year old’s are 15% less likely to worry about how much power they are using at home compared to those over 55. Only 32% of 18-24 year old’s are aware of the recycling rules in their area compared to 68% of over 55’s. 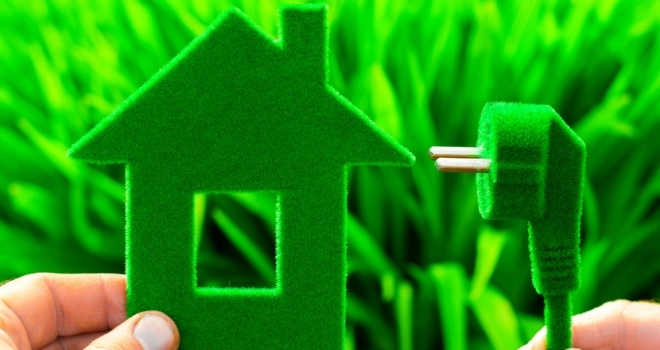 Gareth Howell, Executive Managing Director, AXA Insurance, said: “Despite the considerable amount of information publically available on how to be environmentally friendly at home, some people are still more willing – or able – than others to put these measures in place. Factors such as location, age, working situation or household size can hamper even the best intentions, and we need to understand this so we can become more eco-friendly.